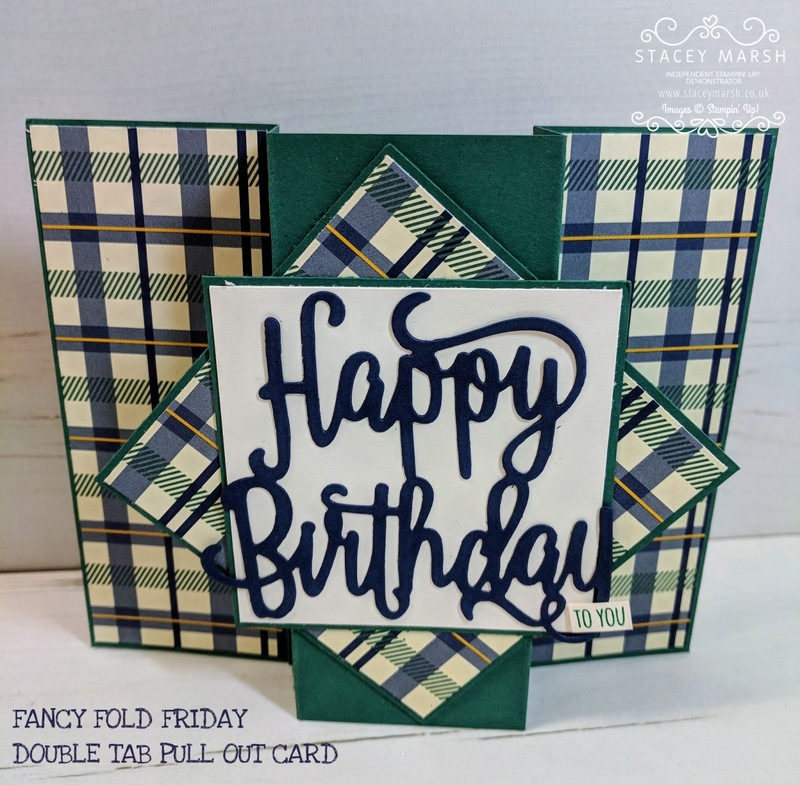 After a busy week last week, I am back on the Fancy Fold Friday train. 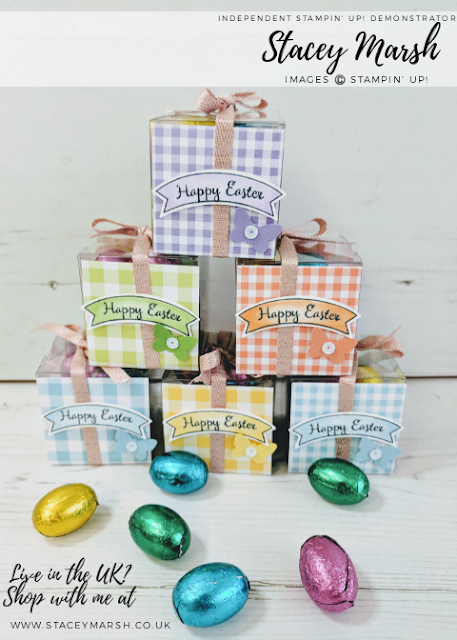 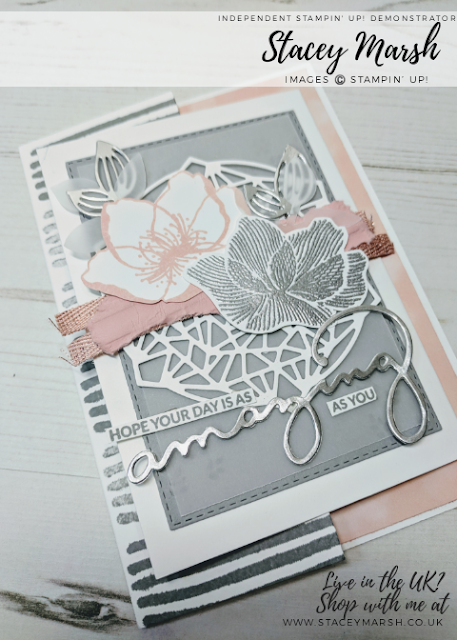 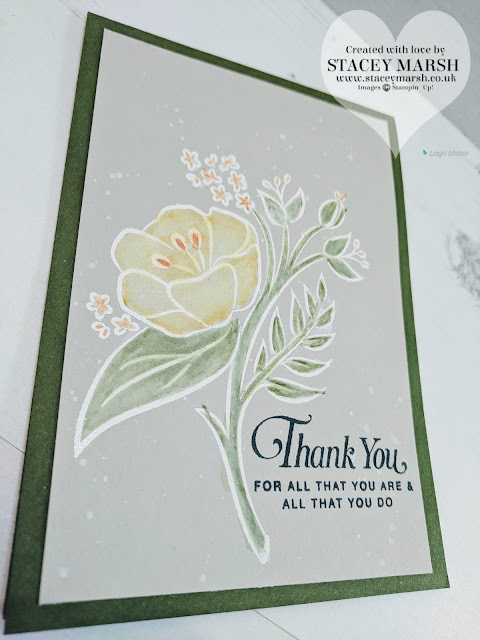 For you today I have put together a really quick card that is great for using up those pieces of DSP that you just can't part with (we all do it!). The colours for this card are those featured within the True Gentlemen Product Suite and as the name suggests are papers that are really well suited for male cards! 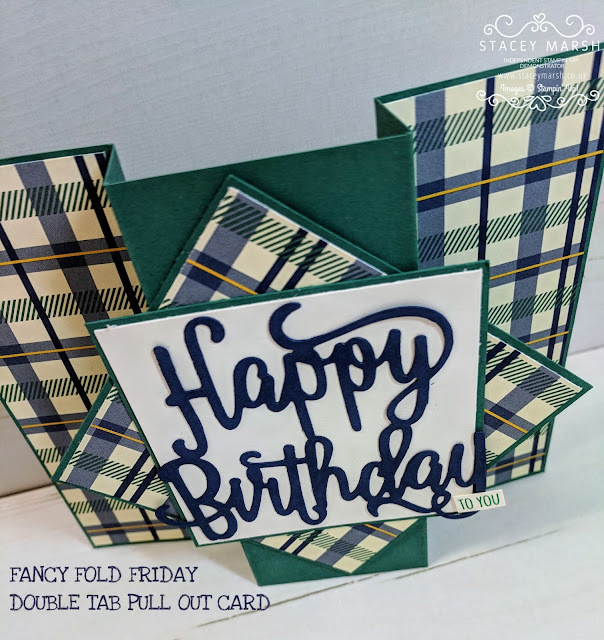 I have used 1 piece of A4 card to create this card, and half a piece of DSP! 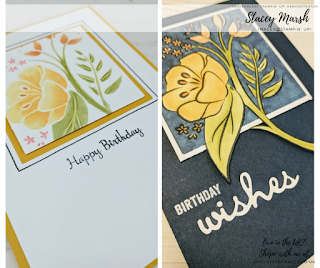 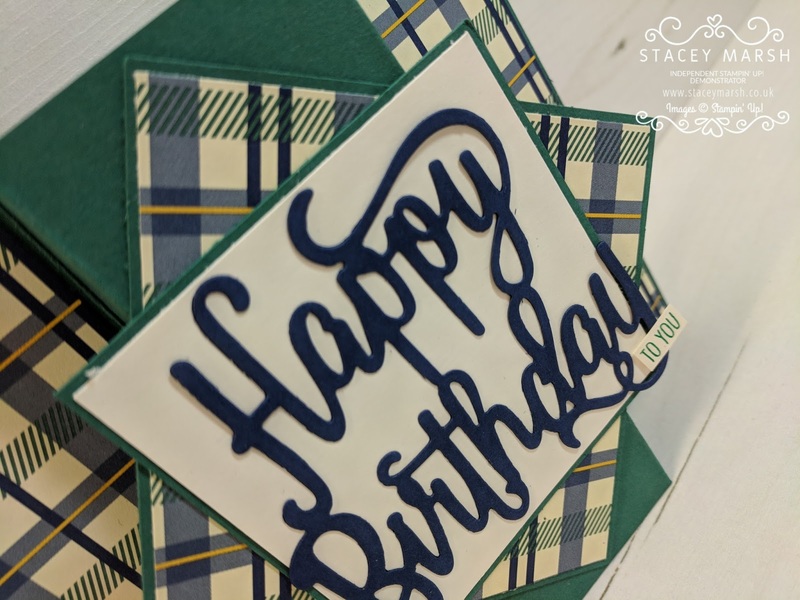 I have used the Happy Birthday Thinlits Die for the sentiment here and it has been cut using Night of Navy cardstock. 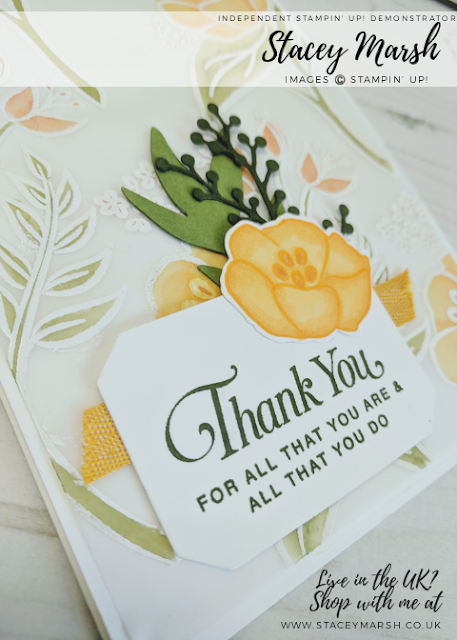 "To You" comes from the Tabs for Everything Stamp Set. 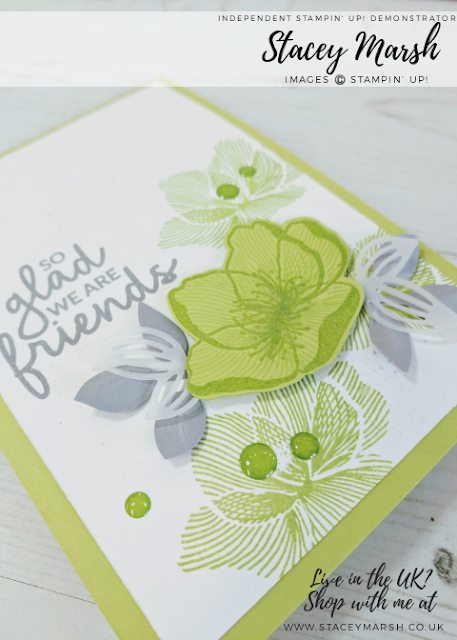 Tranquil Tide Cardstock measuring 5" x 7, 1/2", scored on the long edge at 2", 2, 3/4", 4, 3/4" and 5, 1/2"
Tranquil Tide Cardstock measuring 3, 1/2" x 3, 1/2"
DSP measuring 3, 3/8" x 3, 3/8"
Tranquil Tide Cardstock measuring 3" x 3"